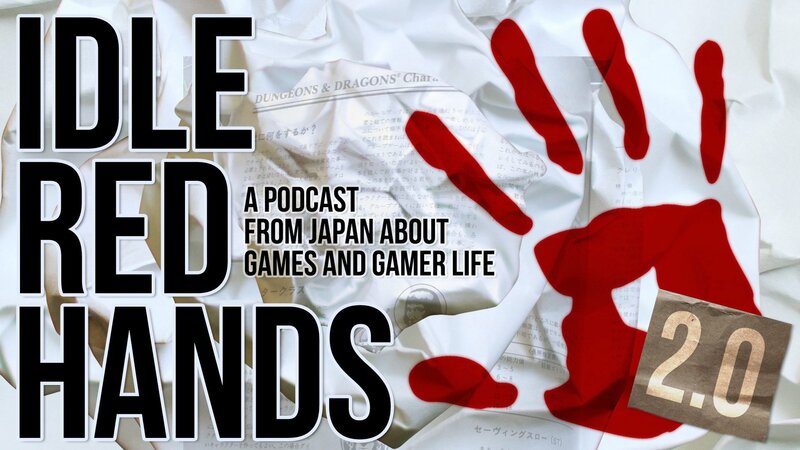 In this episode, we talk about how to best use lying and secrecy in your games. Wayne’s d100 joke was originally Lyal’s. It was also originally funny. Wayne has never seen Goodfellas, and Lyal has never seen Family Guy. This actually won’t seem like much of a secret after you listen to the episode. Chris initially had a joke where he said the episode was about fantasy. Get it? It was a lie. It’s no secret why this “joke” never made it in.